Paul was previously Managing Director and Global Head of Real Estate Fund Management for HSBC Alternative Investments Limited, a division of HSBC Private Bank and latterly HSBC Global Asset Management in London. In this role, he was responsible for devising, implementing and overseeing the real estate investment strategy within the Bank and managed a team of investment professionals with responsibility for over $5 billion of real estate transactions and assets. Paul was Chairman of the Real Estate Investment Committee; a member of the Alternative Investment Group Risk Management Committee; a voting member of HSBC’s Private Equity Steering Committee and a member of the HSBC Alternative Investments Limited Executive Committee. 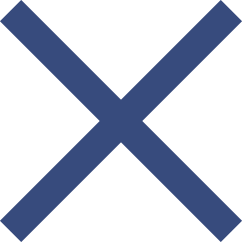 Prior to his time with HSBC, Paul was part of a small real estate proprietary investment team at Kaupthing Investment Bank. In his earlier years, he was a Director of CBRE and spent time at both Fuller Peiser and Knight Frank. As an adviser, he worked closely with pension funds, property companies, private clients, and Government divisions on real estate strategy, acquisitions, disposals and fundings. Paul has over 20 years of real estate investment experience; holds a Bachelor of Land Economy (Hons) degree from the University of Aberdeen and the Investment Management Certificate. He is a member of both the Royal Institution of Chartered Surveyors and the Investment Property Forum. 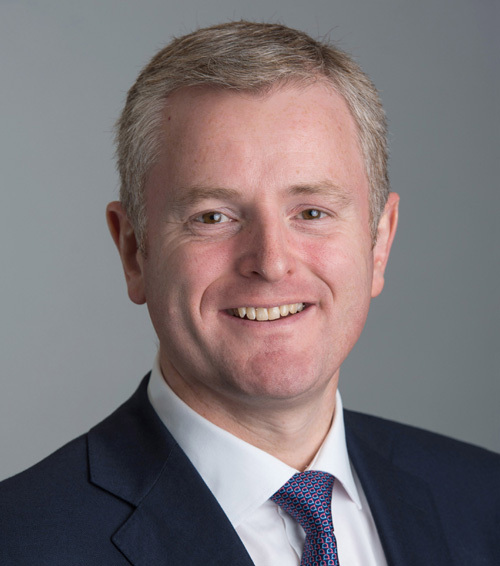 Toby was previously a Director in the Alternative Investment Division at HSBC Private Bank and more recently HSBC Global Asset Management in London. He was a voting member of the Real Estate Investment Committee, responsible for sourcing, creating and managing bespoke real estate Segregated Mandates accounts for Ultra High Net Worth Clients and originating and developing direct global real estate investment products for private clients via Club Syndications deals. This involved best asset identification, due diligence, structuring, financing and on-going investment advice to execute and deliver asset and product outperformance. Prior to that, Toby worked at Knight Frank in London and Moscow for seven years in Investment and Capital Markets. He advised Pension Funds, Institutions, Private Clients and Landed Estates on Real Estate strategy, acquisitions, developments and disposals. Toby holds an Engineering Degree from Bristol University, a Masters Degree from Sir John Cass Business School, the Investment Management Certificate and is a Member of the Royal Institution of Chartered Surveyors. Harry was previously a Director in the Real Estate Fund Management team at HSBC Alternative Investments Limited, a division of HSBC Private Bank and latterly HSBC Global Asset Management in London. In this role, he provided support to the Global Head of Real Estate Fund Management in the generation of strategy and implementation of new investment products. In his 10 years at HSBC, Harry was involved in the generation of AUM of circa $5 billion across all product areas and markets. As part of this he maintained responsibility for the third party funds business. Harry was latterly responsible for co-ordinating real estate product development across the global distribution centres. Harry was a voting member of the Real Estate Investment Committee, and responsible for generating the real estate sector view for the Private Bank’s globally distributed Quarterly Investment Outlook. 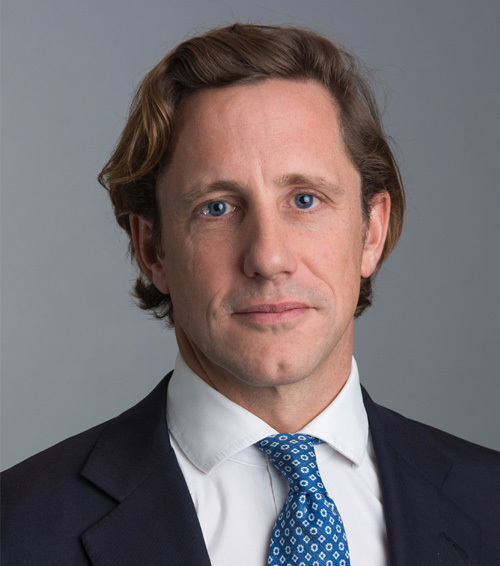 Prior to his time with HSBC, Harry worked at Cordea Savills LLP (now Savills Investment Management) where he worked on various private and institutional accounts providing strategic advice as well as asset management and transactional capabilities across those portfolios. Harry has over 16 years of real estate investment experience; and holds a BSc (Hons) degree in Geography from the University of Edinburgh and a Masters in Property Valuation and Law from the Sir John Cass Business School in London. He is a member of the Royal Institution of Chartered Surveyors and holds the Investment Management Certificate. 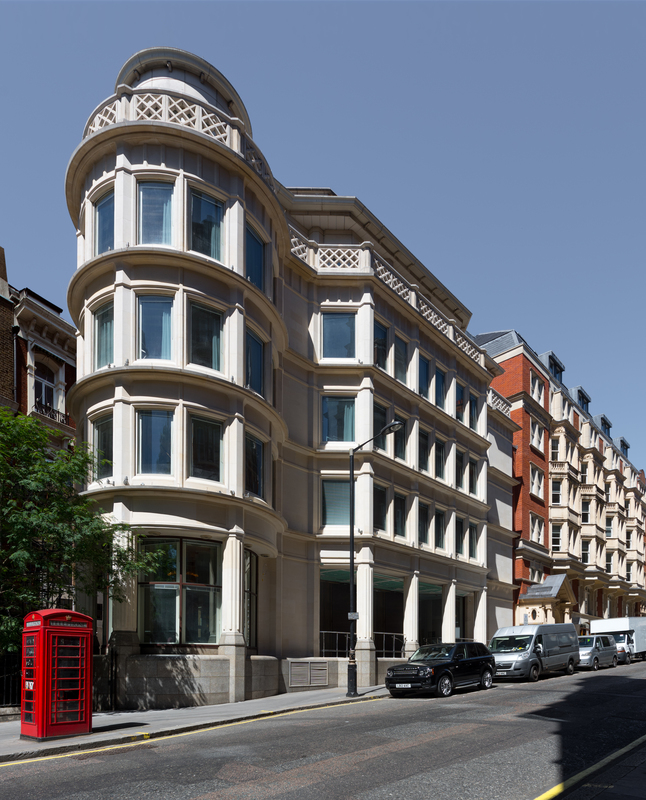 Prior to launching Blue Noble LLP, Will was an Associate in the Real Estate Fund Management team at HSBC Alternative Investments, a division of HSBC Private Bank and latterly HSBC Global Asset Management in London. While at HSBC Will was a voting member of the Real Estate Investment Committee and was responsible for originating, structuring and executing compelling global real estate opportunities on behalf of Ultra High Net Worth Individuals either as part of bespoke segregated mandate strategies or as syndicated closed ended investment products. 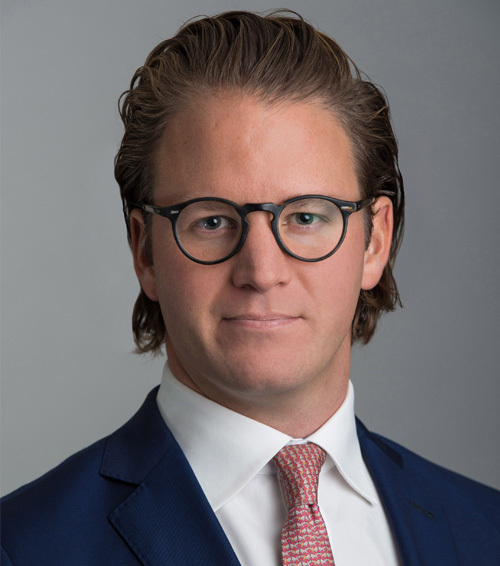 Previously, Will was a Manager in the European Investment and Global Capital Raising teams at Grosvenor Fund Management, a wholly owned subsidiary of Grosvenor Group in both London and Paris. Immediately before joining HSBC Will worked in real estate private equity at Delin Capital Asset Management. 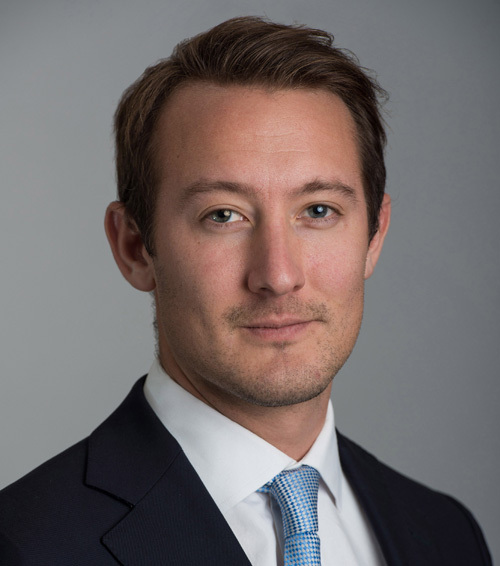 Will holds a First Class History Degree from Manchester University, a Masters Degree from Sir John Cass Business School, the Investment Management Certificate and is a Member of the Royal Institution of Chartered Surveyors.